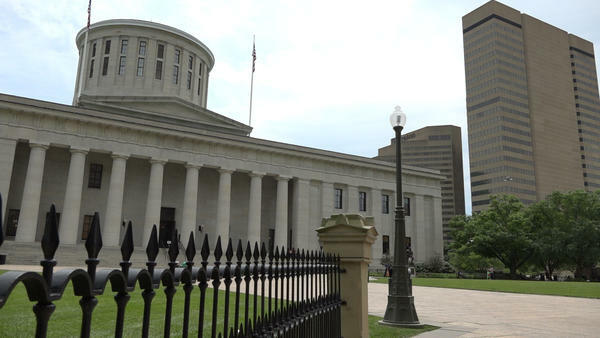 Lawmakers in Columbus rush to wrap up the session with votes on controversial gun bills, energy legislation, and a final swing at payday lending regulation. Ohio lawmakers are preparing for a busy week at the Statehouse as they’re set to pass several big bills before leaving for summer break. As Statehouse correspondent Andy Chow reports, this week could set the tone for the lawmaking agenda for the rest of the year. The payday lending bill is headlining the week as supporters and opponents clash over the measure. Consumer advocates are trying to fight proposed changes that they believe would gut the bill. The Senate is also looking to put a comprehensive energy packet on the floor this week. The bill would determine how the state mandates the use of renewable energy and energy efficiency. Over in the House, representatives are considering a bill to ditch the A-F grades on state school report cards while preparing to also pass a bill that would pump $20 million into Lake Erie contamination prevention. And some gun bills could be heading to the House floor this week, including the controversial "stand your ground bill," which makes it easier to use lethal force in self-defense. A high school diploma is a necessary step in a young person's journey to a more secure future. 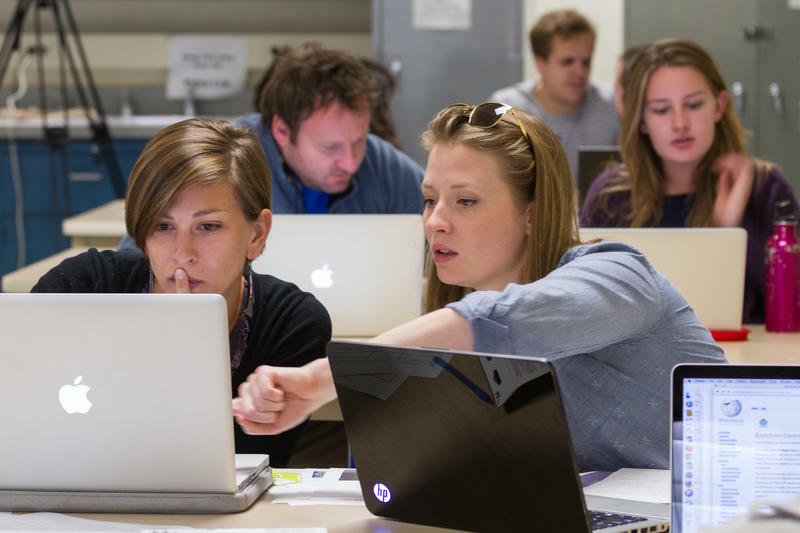 But recent studies show postsecondary education has become increasingly essential, whether that education comes from a two-year or four-year degree, trade school, or a career and technical certificate program. The debate over Ohio’s school report cards continues in Columbus this week as state Board of Education members consider a recommendation to make even more changes to the grades. Last month, Ohio Board of Education members recommended delaying overall grades for schools and school districts that will appear for the first time on report cards this year.